An excellent opportunity has arisen to purchase this spacious five bedroom family home, in the picturesque village of Upper Bayble in Point on the East coast of the Isle of Lewis, enjoying spectacular views overlooking the Minch and the surrounding village. Accommodation is presented in good order over two levels, with spacious living accommodation on the ground floor comprising open plan kitchen and dining area, W.C., lounge, three bedrooms, one with en-suite and family bathroom on the ground floor and on the first floor there is a shower room and three bedrooms; one is currently being used as a living area. 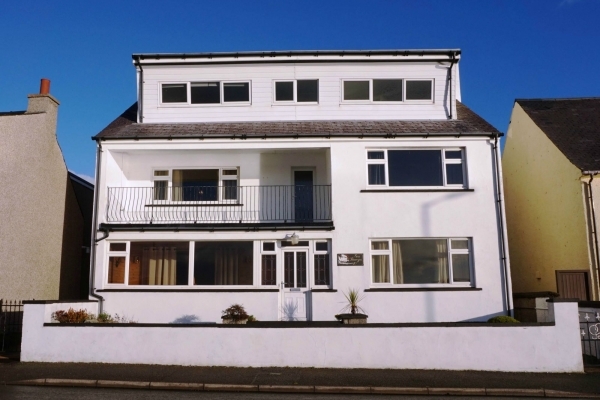 The property benefits from an oil central heating system double glazed wood windows throughout. The property is surrounded by spacious, well maintained garden ground with a chipped driveway and parking area.